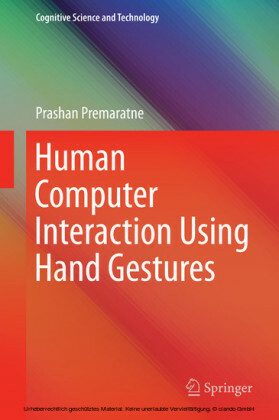 This book comprises a variety of breakthroughs and recent advances on Human- Computer Interaction (HCI) intended for both researchers and practitioners. 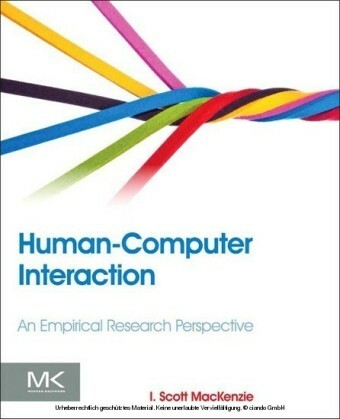 Topics addressed here can be of interest for those people searching for last trends involving such a growing discipline. 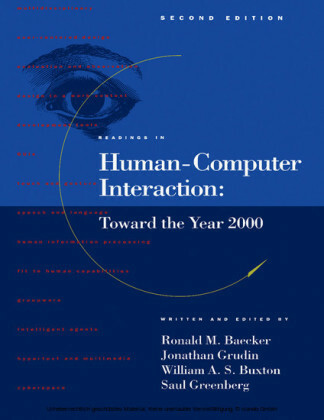 Important issues concerning this book includes cutti- edge topics such as Semantic Web Interfaces, Natural Language Processing and - bile Interaction, as well as new methodological trends such as Interface-Engineering techniques, User-Centred Design, Usability, Accessibility, Development Meth- ologiesandEmotionalUserInterfaces. 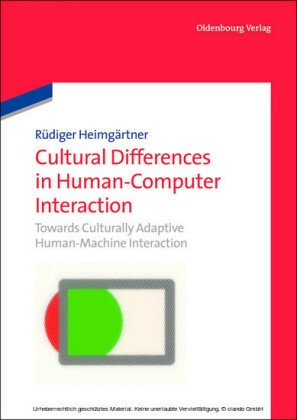 Theideabehindthisbookistobringtogether relevant and novel research on diverse interaction paradigms. New trends are gu- anteedaccordingtothedemandingclaimsofbothHCIresearchersandpractitioners, which encourage the explicit arrangement of new industrial and technological topics such as the previously cited Interfaces for the Semantic Web, and Mobile Interfaces, but also Multimodal Interaction, Collaborative Interfaces, End-User Development, Usability and User Interface Engineering. 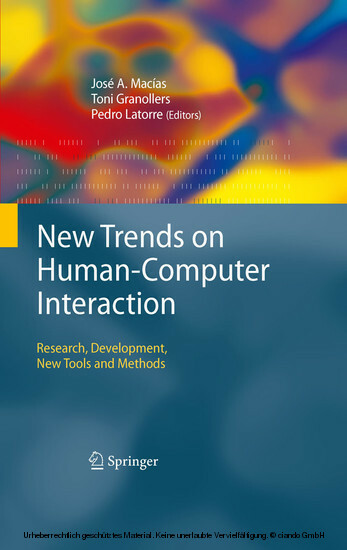 Chapters included in this book comprise a selection of top high-quality papers from Interaccion 2007, which is the most important HCI conference sponsored by AIPO (the Spanish HCI Association). Papers were selected from a ranking - tained through double-blind peer review and later meta-review processes, cons- ering the best evaluated paper from both the review and presentation session. 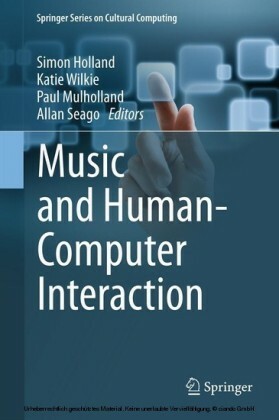 Such a paper selection constitutes only 33% of the papers published in the conference proceedings. 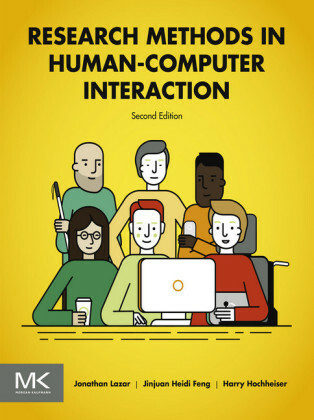 We would like to thank the reviewers for their effort in revising the chapters included in this publication, namely Silvia T. Acuna, Sandra Baldasarri, Crescencio Bravo, Cesar A.